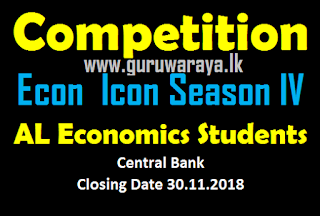 Central Bank of Sri Lanka organises Economics Competition for School Children. The Econ Icon Season IV starts in first quarter of 2019. 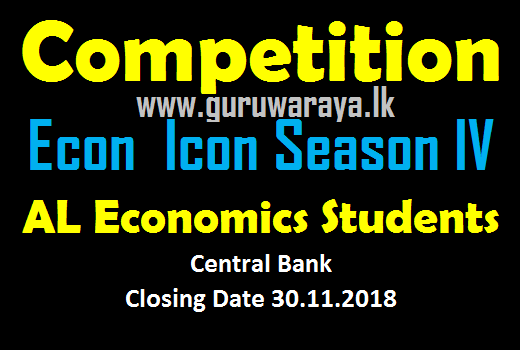 Students who studies Economics in AL in Sinhala and Tamil Medium can apply for this competition. Competition has written tests and Television round. 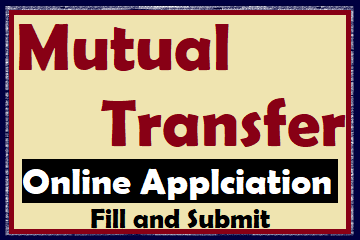 Selected students from written test will qualified for TV Round competitions. 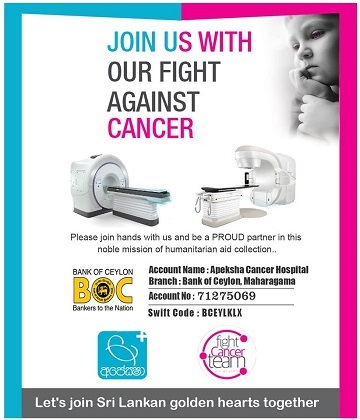 Team should be consists 3 students.